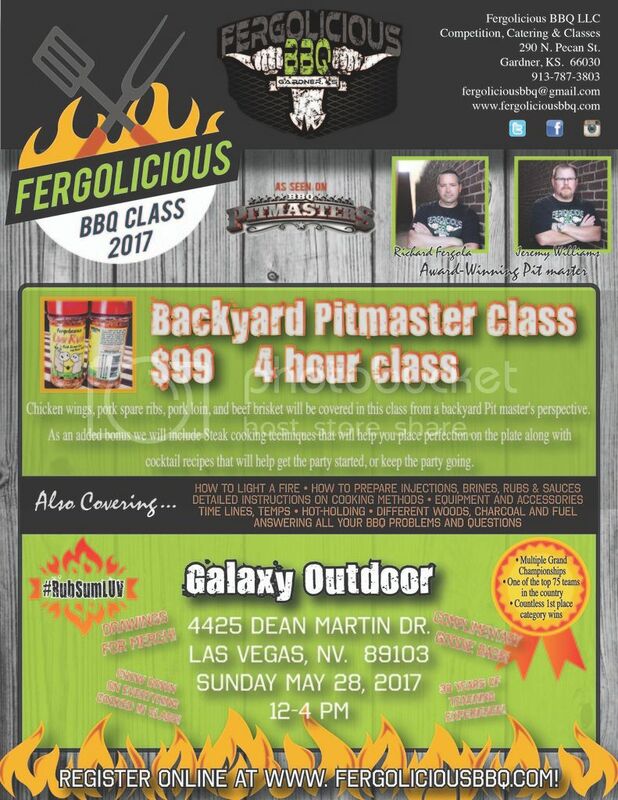 Hey all, there will be a Backyard PitMaster class going on in Las Vegas. Here is the flyer if you are interested. Also visit https://www.fergoliciousbbq.com/ for more details or to sign up.